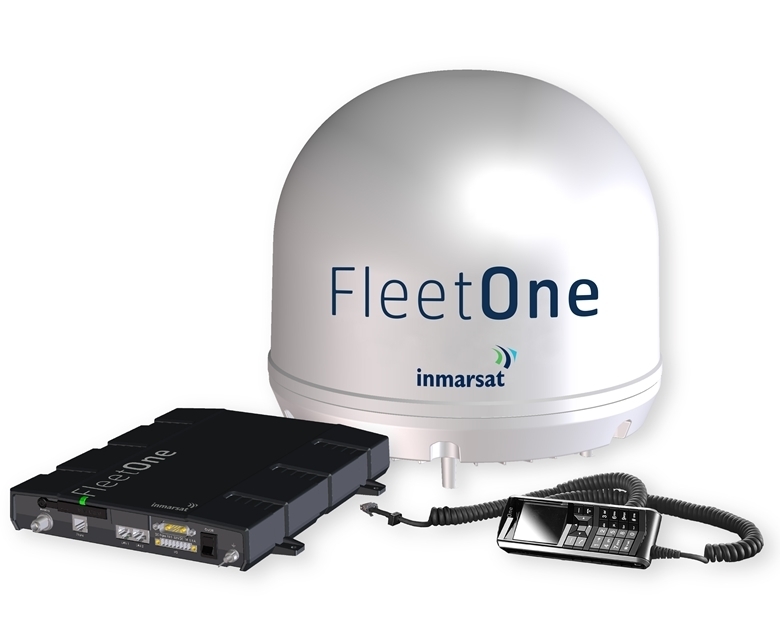 Inmarsat Fleet One provides cost effective data and voice for small vessels including yachts and fishing vessels, through a compact, lightweight and easy to install antenna. 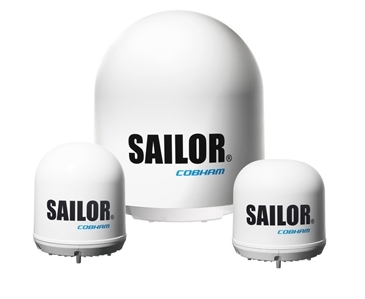 Suitable for small fishing and leisure vessels, Fleet One Coastal offers global voice coverage and modest data in coastal areas. 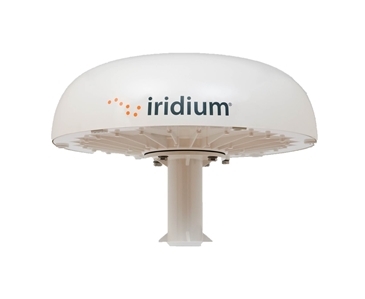 Available in 3 plans; Entry – 10MB & 30 mins, Mid – 25MB & 60 mins and High – 50MB & 120 mins. and prepaid voucher options are available from 50-5000 units. The coastal service is restricted to fishing, leisure and small vessels less than 500GT, and has a 3 month minimum commitment. 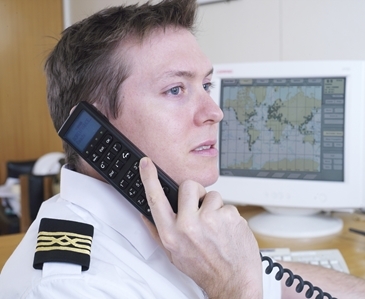 Suitable for commercial vessels, deep sea fishing and leisure vessels travelling globally with modest data requirements, Fleet One Global offers worldwide voice and data in one monthly bundle plan. In addition, prepaid voucher options are available from 50-5000 units and the service has a 1 month minimum commitment , so is ideal for seasonal users.